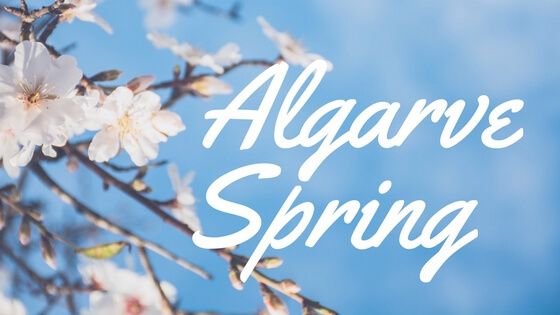 Algarve weather in April-May means warm days! 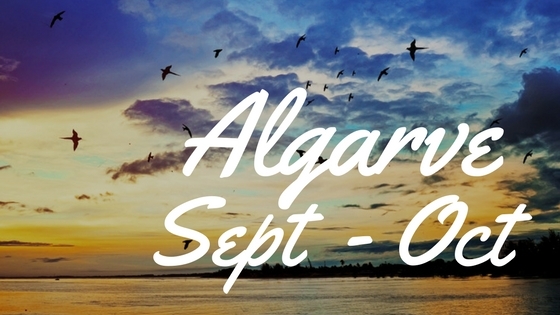 This is the official blog for Algarve Luxury Experience. We offer the perfect combination of luxury and leisure for travellers who want to discover the first class offerings of southern Portugal. On the blog we share useful recommendations, reviews, tips and tales to ensure you have an unforgettable holiday experience in the Algarve.